Dr. Williams Roberson completed her B.S. and M.Eng. degrees at Massachusetts Institute of Technology. She later earned an M.D. with Honors in Research at Weill Cornell Medical College, during which she had the privilege of participating in the Consortium for the Advanced Study of Brain Injury under the guidance of Dr. Nicholas Schiff. Her primary research initiative involved the study of neurophysiologic signals underlying chronic disorders of consciousness. She subsequently pursued residency training at Johns Hopkins, where she worked with Dr. Barry Gordon investigating EEG signal properties of acute coma. She went on to complete a clinical neurophysiology fellowship with specialization in epilepsy at University of Pennsylvania, where under the guidance of Dr. Brian Litt she used intracranial electrophysiology to probe the high gamma activity patterns associated with specific cognitive processes. 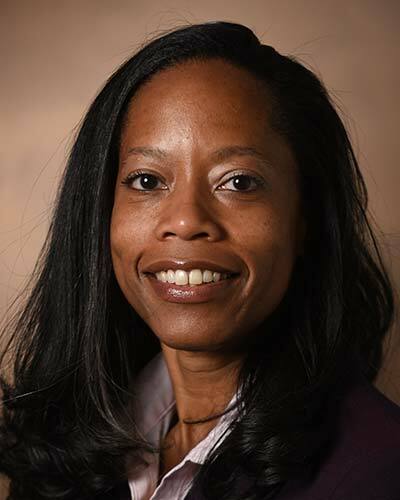 Her research interests center around elucidating the neurophysiologic signal characteristics underlying consciousness and cognitive functions such as language production, perception and memory, and the use of these features to optimize the care of patients with CNS disorders such as delirium, dementia, epilepsy and stroke.